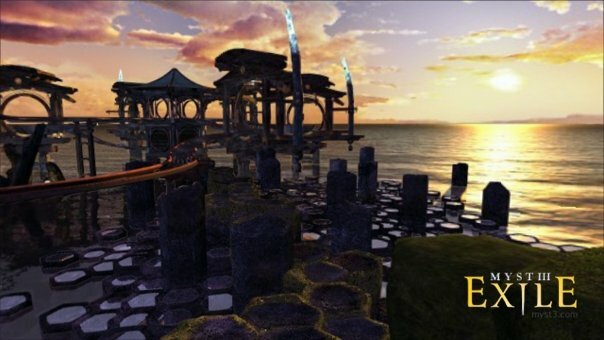 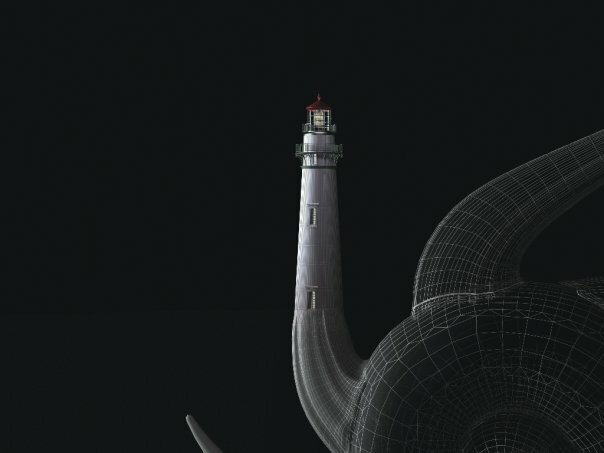 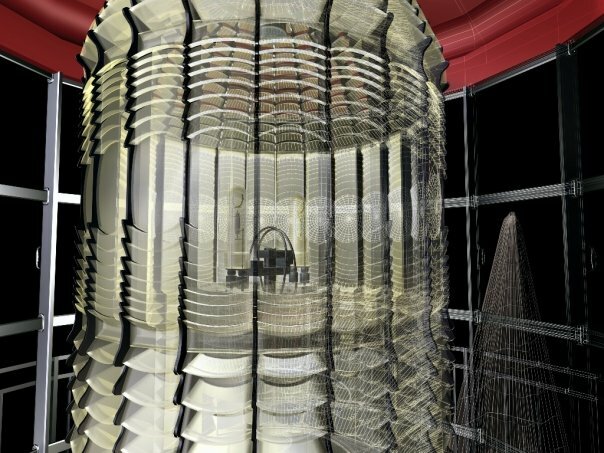 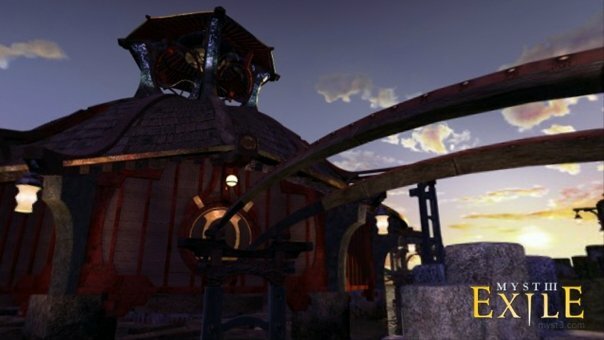 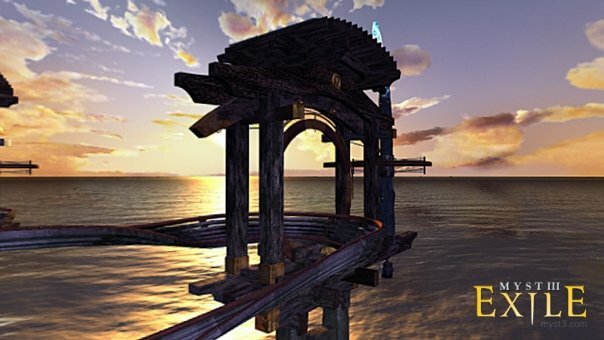 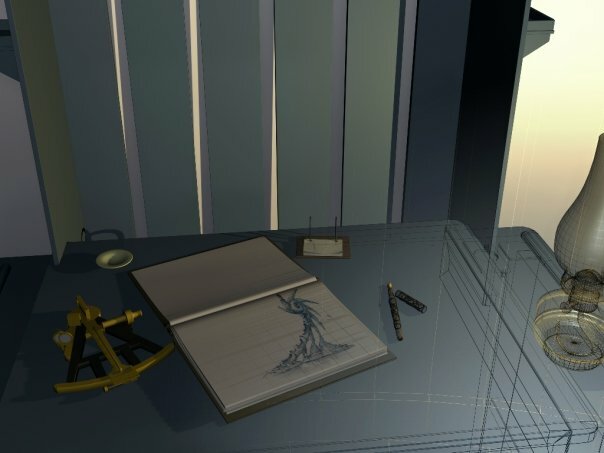 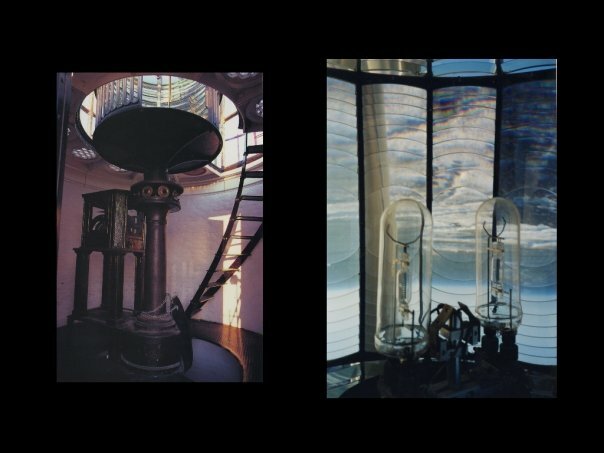 A collection of still images from MYST III Exile's Amateria Age. 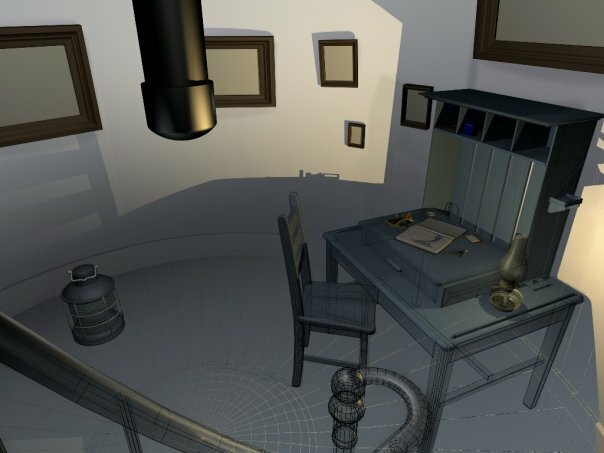 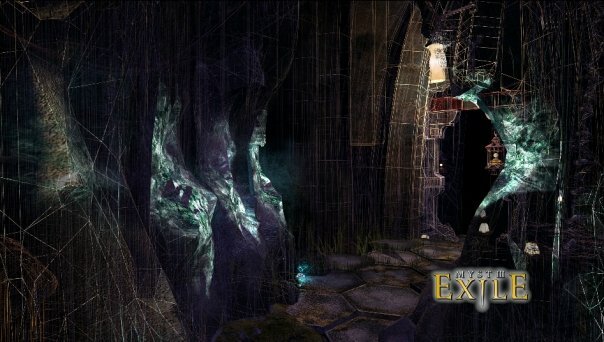 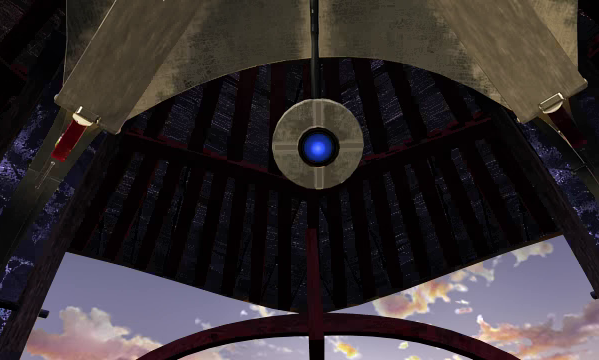 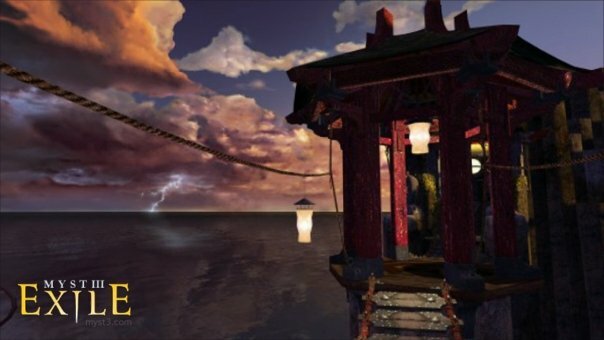 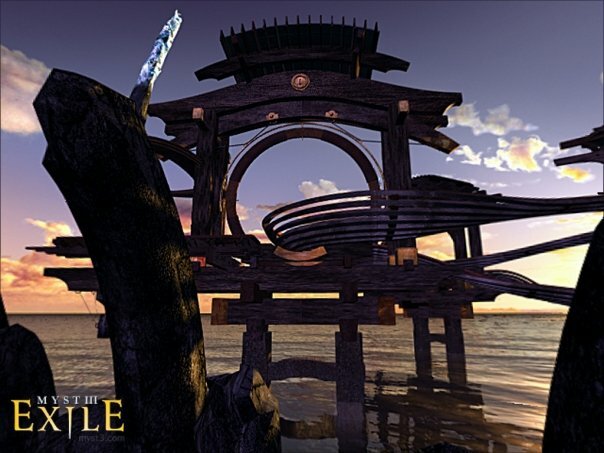 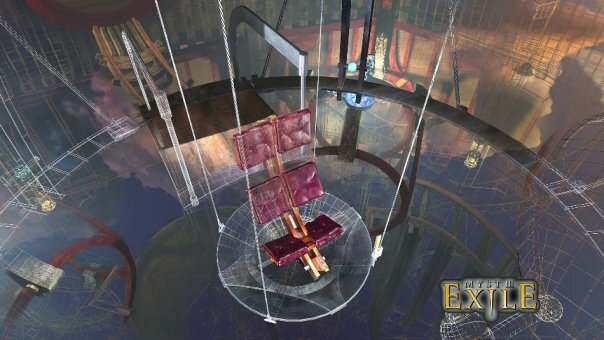 Myst III Exile is the third title in the Myst series of graphic adventure puzzle video games. 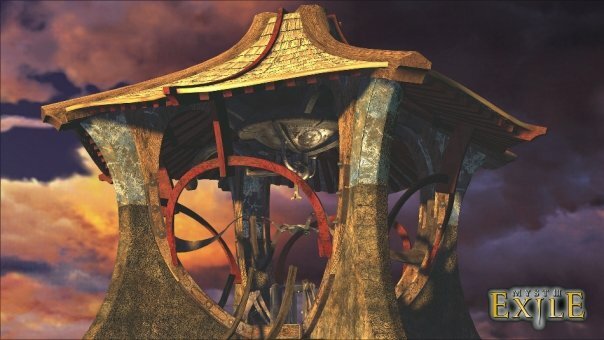 While the preceding games in the series, Myst and Riven, were produced by Cyan Worlds and published by Brøderbund, Exile was developed by Presto Studios and published by Ubi Soft. 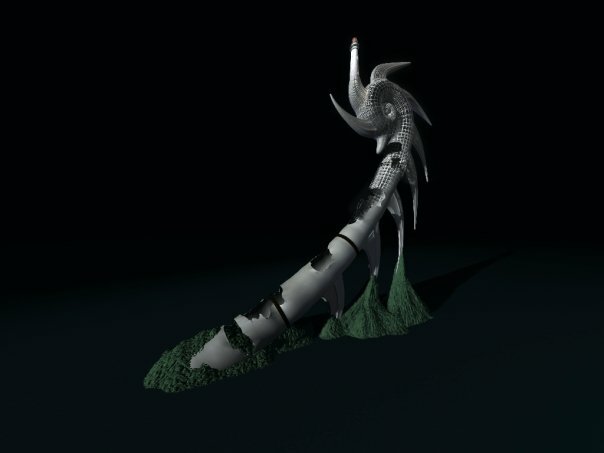 Casey Steffen’s first professional job in media development was working as lead modeler on the Amateria Age. 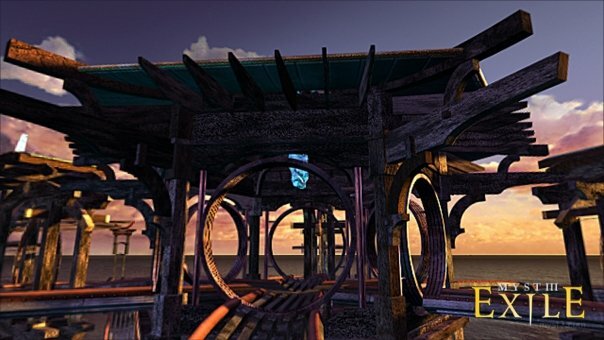 Take a tour of the Amateria Age with the joyride sequence unlocked at the completion of the level. 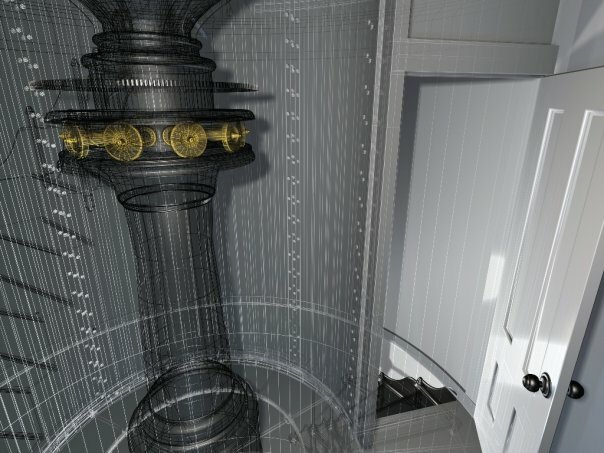 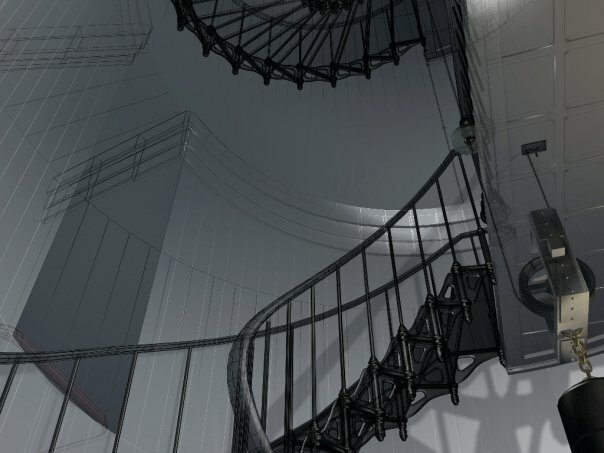 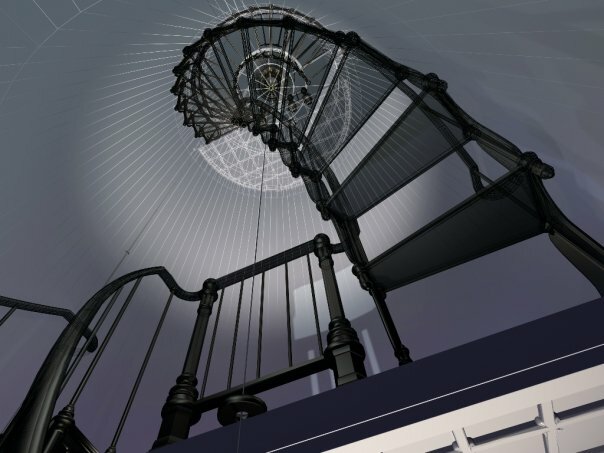 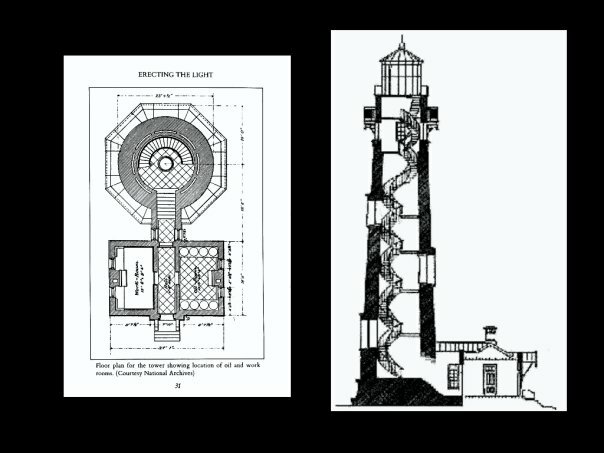 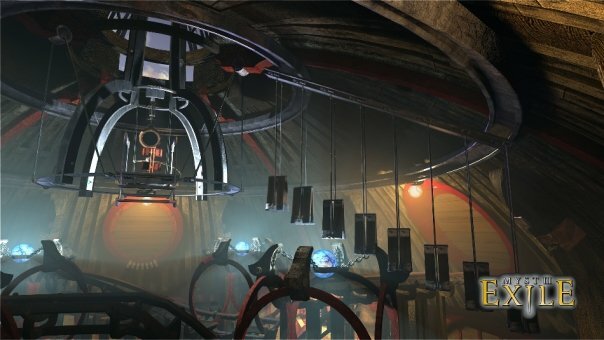 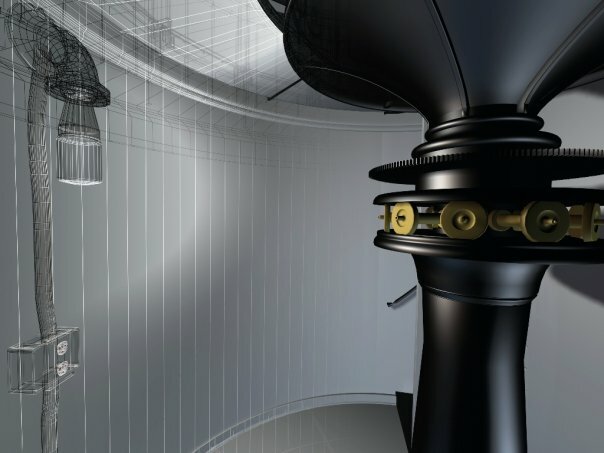 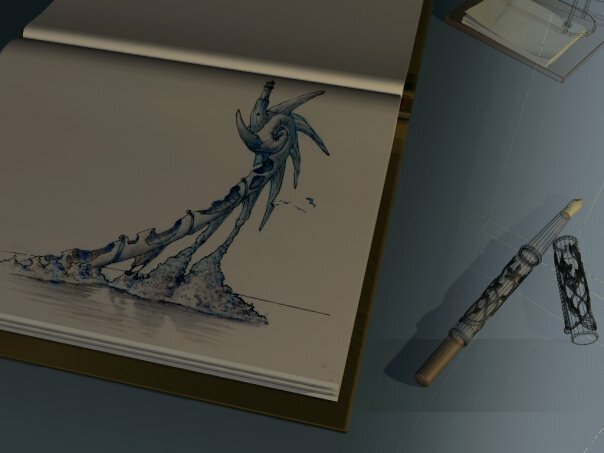 A collection of concept art from MYST III Exile's Amateria Age.